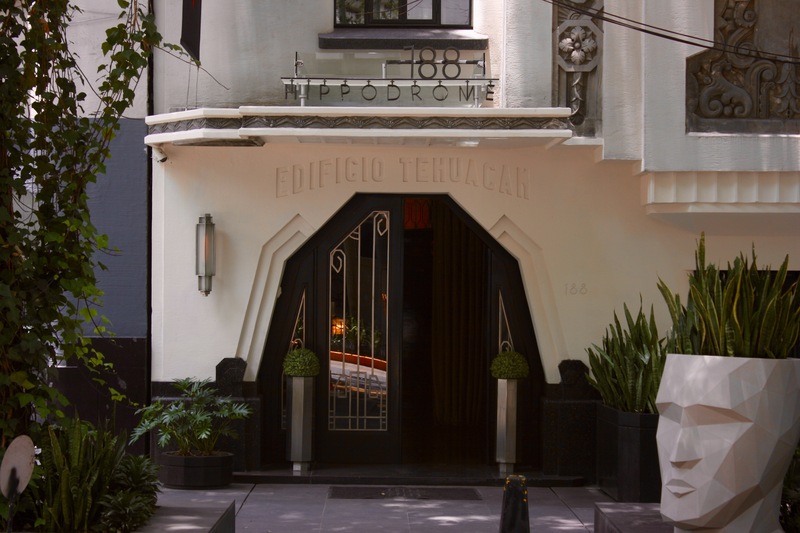 Condesa Art Deco, Mexico City | ride. travel. live. Mexico City is a new, old favorite destination of mine, at least as far as cities go. I first visited 20 years ago, and was surprised and delighted by the chaos and vitality. This was in the bad old days of the 1990s, when the city was seemingly on the edge of oblivion, with 20+ million souls living at a mile and a half above sea level, a place badly damaged by the 1985 earthquake, hopelessly polluted, sinking like Venice in the spongy lake bed, and high in crime. I visited during one of the volcano Popocatepetl’s eruptions, the mountain casually spouting ash and smoke 40 miles east of the city, nearly lost in the haze that blanketed the city. I’ve returned twice since then, in the space of a few months. Mexico City has changed much over the past decade, becoming cleaner, sporting bike lanes, cutting edge, world-class food, audacious new architecture, while still being an inexpensive place to visit. It’s actually quite close to the Four Corners, and a fun place to go for a long weekend. That said, it’s so vast that you can’t really see a whole lot in a weekend. It’s probably going to be one of those places that I go to regularly, like LA, where I feel familiar enough that I can visit a different section each time and see something new each time. The UNESCO-listed historic center (Centro Historico) is still my favorite part of town, with these austere, tilting structures of dark red and gray volcanic stone that have survived every natural and political calamity over the past 400 years. To this day it’s still the commercial and political heart of the city, and the entire nation. The central square, Zocalo, is the epicenter of Mexico, a space of gigantic proportions much like Red Square is to Moscow, or Tiananmen Square is to Beijing. 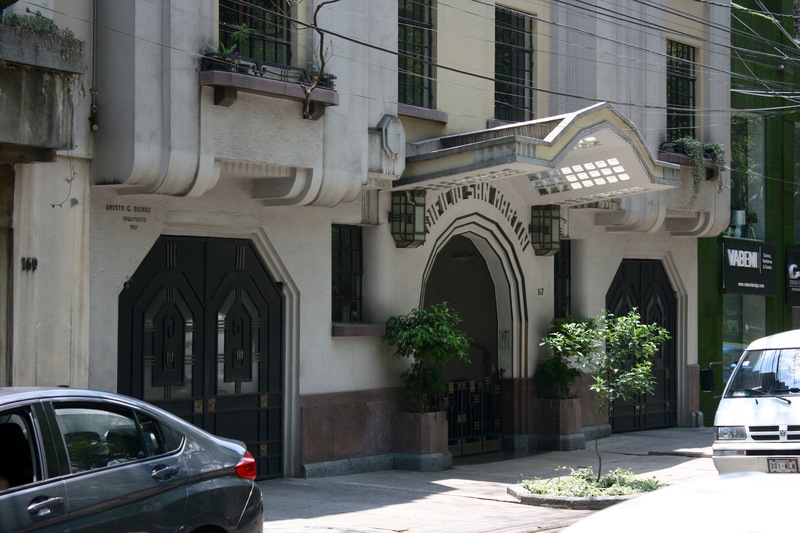 About three miles southwest is a neighborhood called Condesa, developed in the 1930s, which was badly damaged in the 1985 earthquake and fell into obscurity until about ten years ago, when it underwent a major resurgence. Now it’s the yuppie / trendy / gay center of town, cosmopolitan, featuring a mix of new architecture mixed in with many Art Deco buildings in various states of repair. It’s also one of those few places in city that’s actually green, with a couple of large parks that make it a pleasant place to hang out, day and night. Despite the incessant traffic on the main streets, it looks like a great place to live. There are also some buildings by the Pritzker laureate Luis Barragan, who’s work seems to be neglected in Mexico despite his fame worldwide. I took a tour of his works scattered throughout the city, and for the most part, they really slip under the radar. 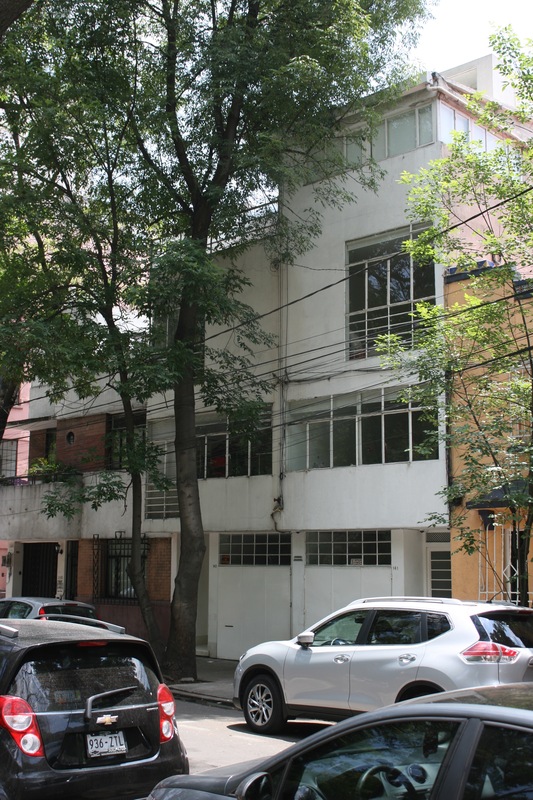 His house and studio is a must-see for architecture buffs, located a mile beyond Condesa in Tacubaya. 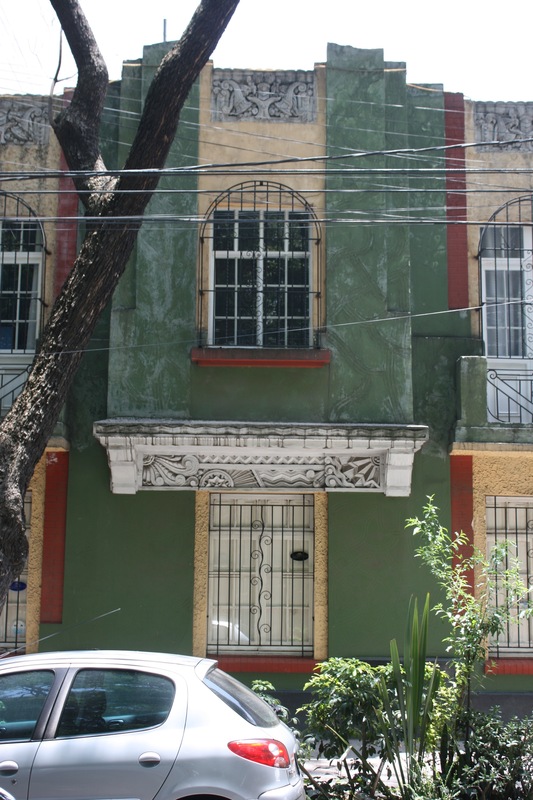 So here’s a sampling of the buildings and streetscapes of Condesa.